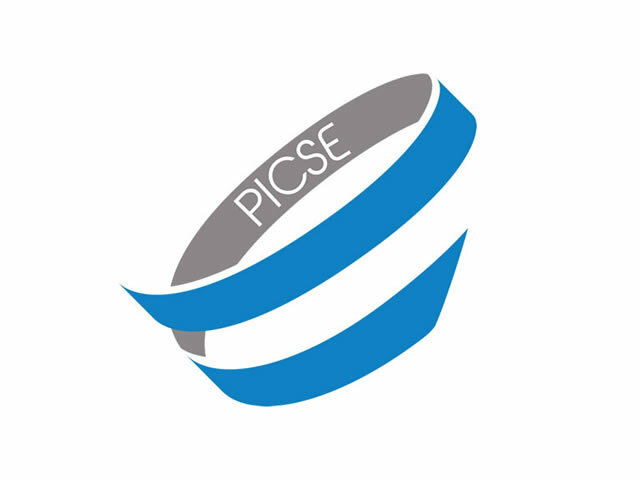 PICSE, Procurement Innovation for Cloud Services in Europe, is a completely new initiative, funded under the first wave of H2020 1st call, started on the 1st October 2014 in the field of procurement of cloud services for the public sector and will run for 18 months. The overarching objective of PICSE is to set up a European Procurers' Platform capable of raising the level of understanding of the issues surrounding procurement of cloud services especially with initial use cases from the science domain. The platform will be a unique repository of information supporting the networking of procurers, promoting the cloud services market and helping procurers to understand the implication of ongoing work under the cloud computing strategy. Trust-IT leads the workpackage related to the delivery of the Cloud Service Procurement Roadmap for public research organisations aimed to provide call for action and a vision from 2014 to 2019. Trust-IT is responsible for delivering the final document by performing an indepth analysis of case studies related to procurement of cloud services within five public research organisations, by collecting the feedback from PICSE experts and PICSE events, incorporating the main findings coming from other studies. Furthermore, Trust-IT is responsible for the PICSE communication and dissemination strategy and implementation.